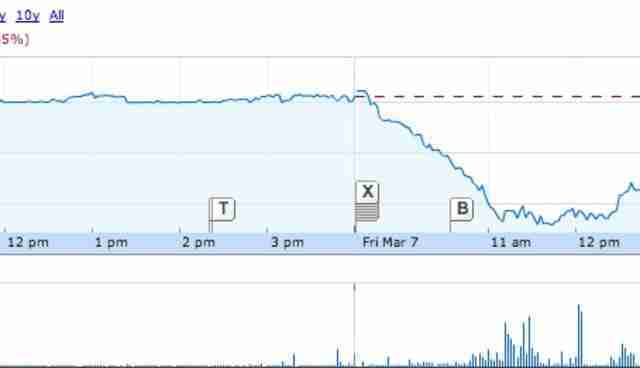 After closing at $35.11 on Thursday, shares of Orlando-based SeaWorld dropped as low as $32.52 on Friday. SeaWorld was recently trading down 5.23% to $33.27. 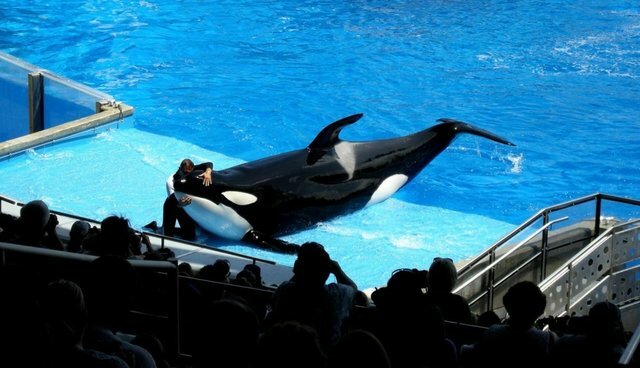 The company, which went public in 2013 for $2.3 billion, has been facing massive criticism lately following the release of the CNN documentary "Blackfish," which revealed the consequences of keeping killer whales in captivity. The proposed bill, called the Orca Welfare and Safety Act, is meant to target the 10 captive orcas at SeaWorld San Diego, the only California facility that has orcas. See this post for more information on the proposed orca ban.